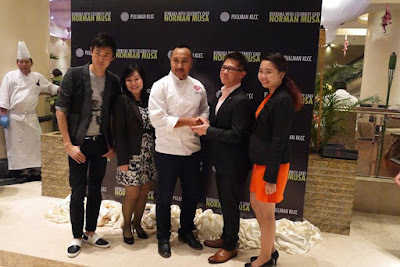 Attention ladies and gentlemen, the renowned Celebrity Chef Norman Musa, Europe’s leading award-winning UK based Malaysian Chef and official food ambassador for Kuala Lumpur is in town at Eccucino Restaurant, Pullman KLCC to prepare buka puasa feast for all of us. 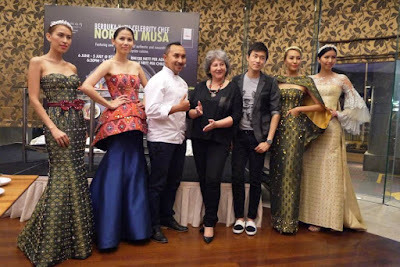 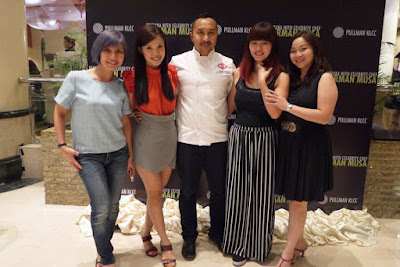 Celebrity Chef Norman Musa and us! 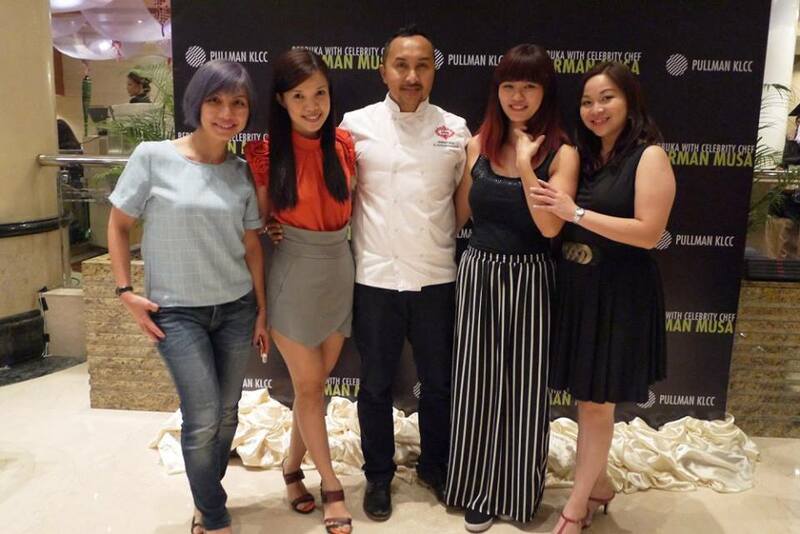 Celebrity Chef Norman Musa with Carven Ong & Pullman KLCC Team. 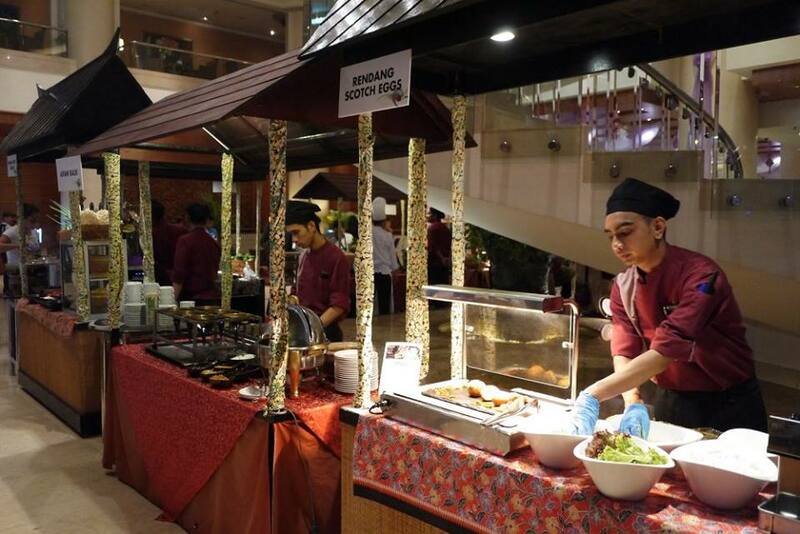 The main highlight of the buffet includes Rendang Beef Wellington, Rendang Scotch Eggs and Rack of Lamb with Water Parsley and Cheese as well as classic favourites such as traditional Beef Rendang Tok and Chicken Curry Kapitan. Rendang Scotch Eggs is really yummy! Other local favourites includes the mouth-watering Ayam Masak Lemak Cili Api, Kambing Masala, Gulai Udang Batang Keladi Kelantan, Ketupat and Lemang served with beef and chicken serunding, roasted lamb, ‘goreng-goreng’ stall serving banana and cempedak fritters and seafood selections featuring assorted fish, crabs, prawns and clams, sushi, roti jalar and many more. 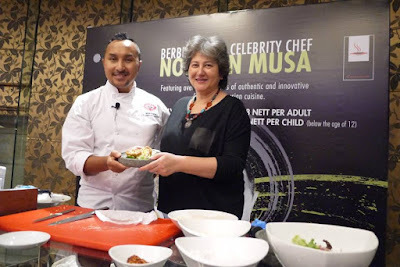 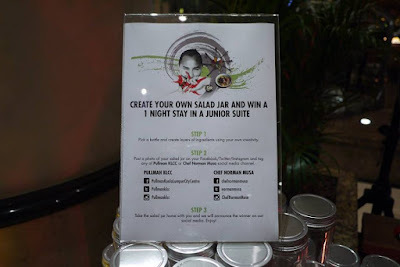 Celebrity Chef Norman Musa had also held a live cooking demonstration on the spot and he taught us how to make the delicious Rendang Scotch Eggs. For those who wants to meet the Celebrity Chef Norman Musa, he will be available at Eccucino Restaurant, Pullman KLCC for special appearances on 8, 14, 22, 25 and 30 June 2016. We had enjoyed the wonderful berbuka puasa that night while also brought back the printed photos courtesy from Mavisco. 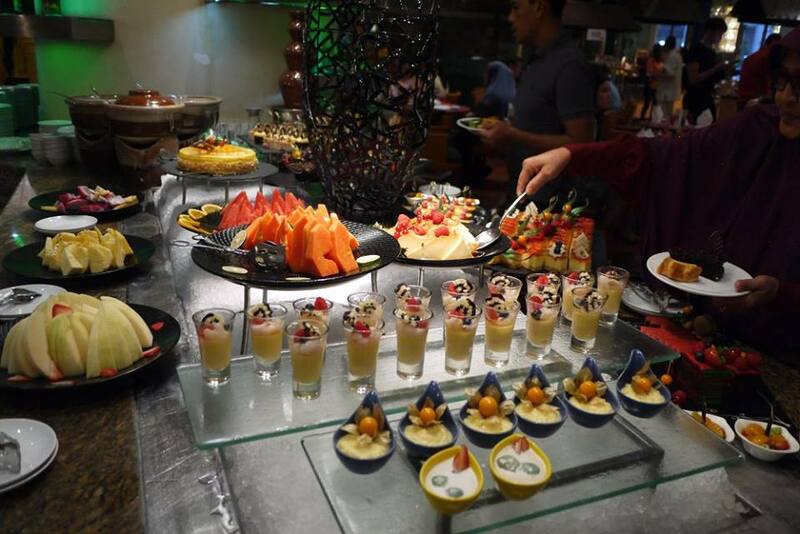 Thank you so much for the invitation and arrangements. 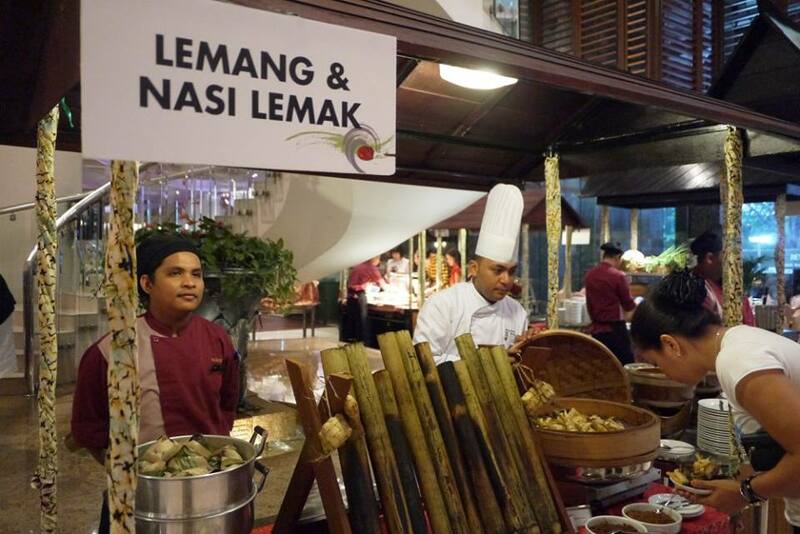 Wow, they put the whole Lemang there! Nice! The Rendang Beef Wellington is catching my eyes already! 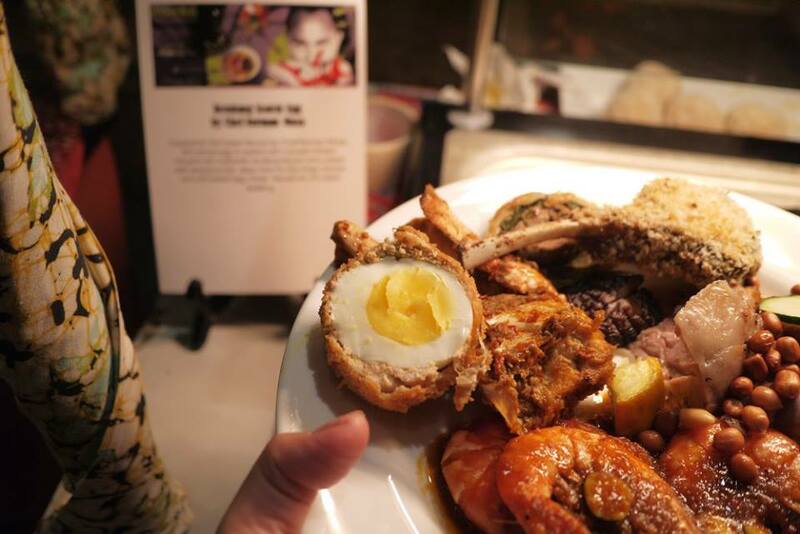 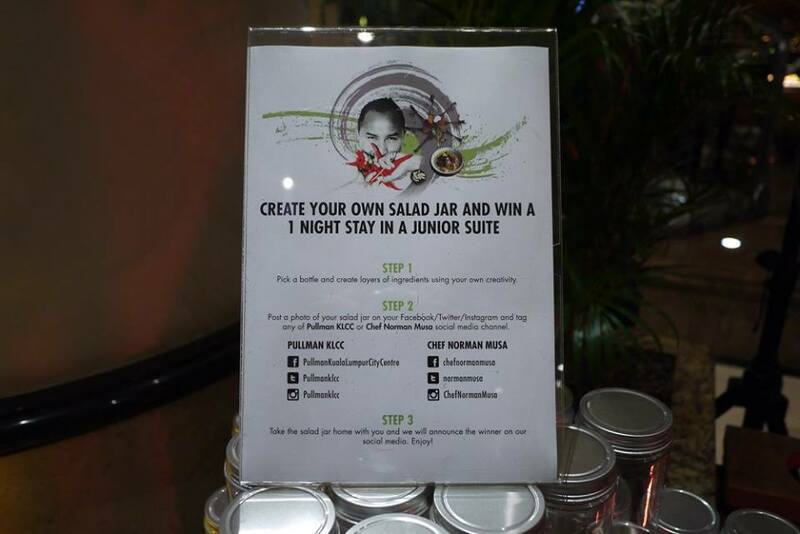 Share with us the recipe for Rendang Scotch Egg please. 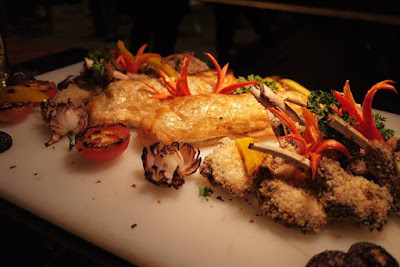 The name is very intriguing and looks delicious too.